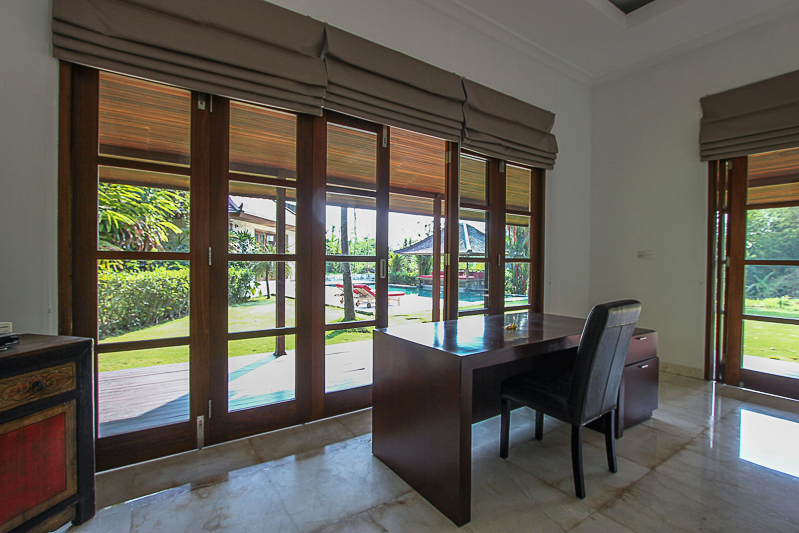 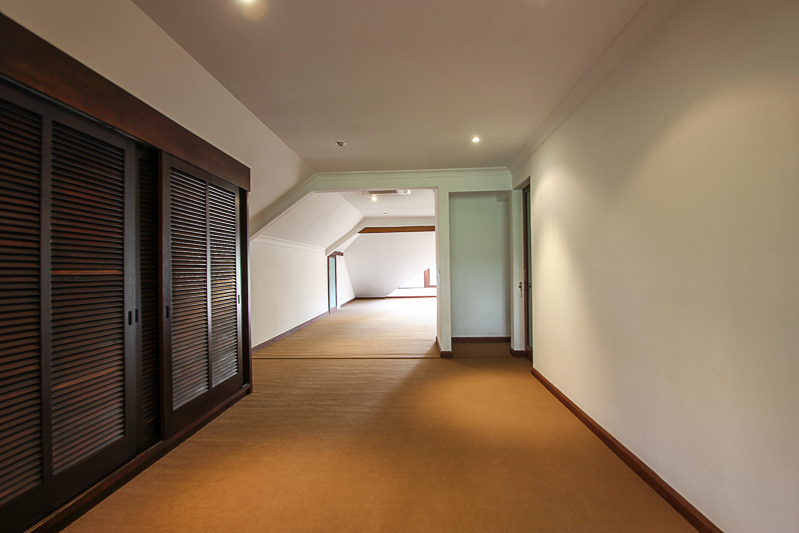 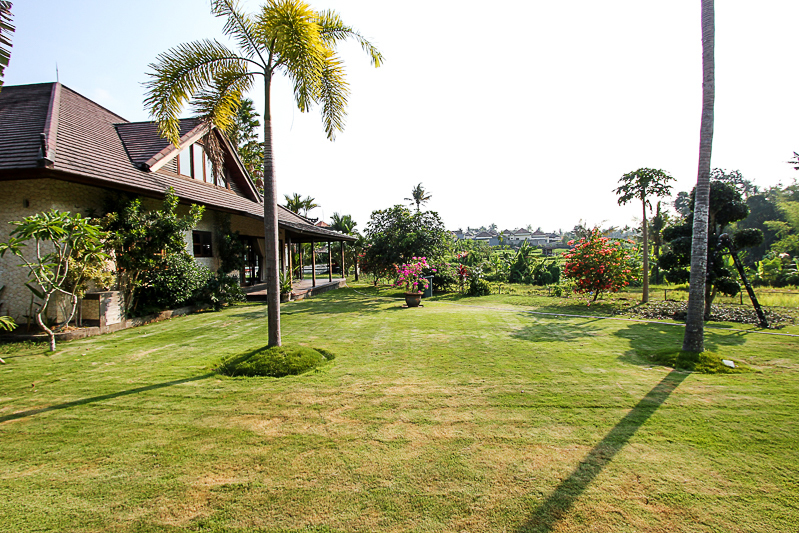 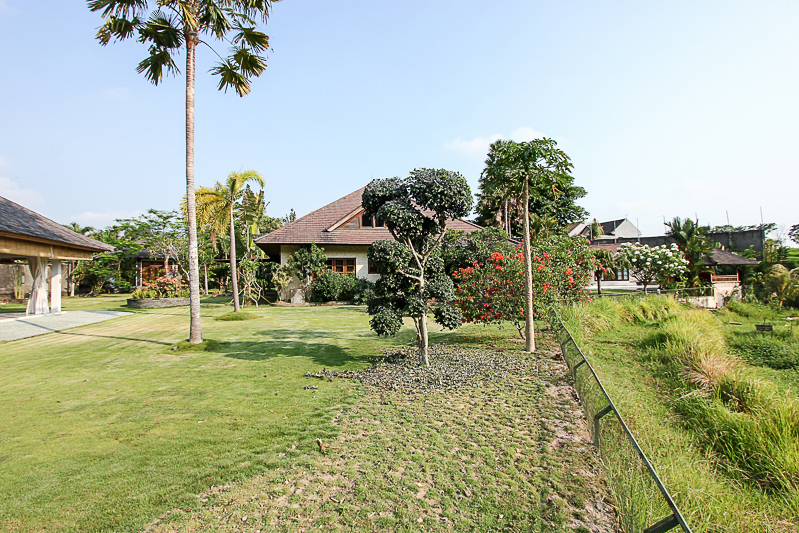 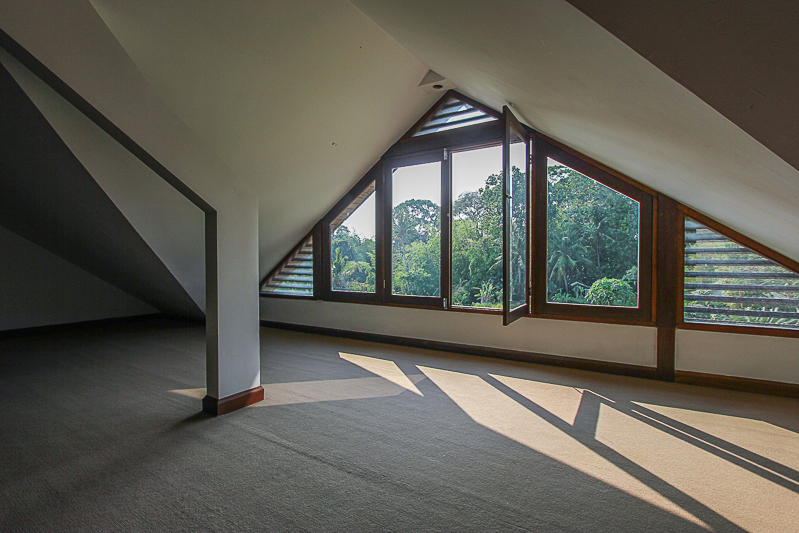 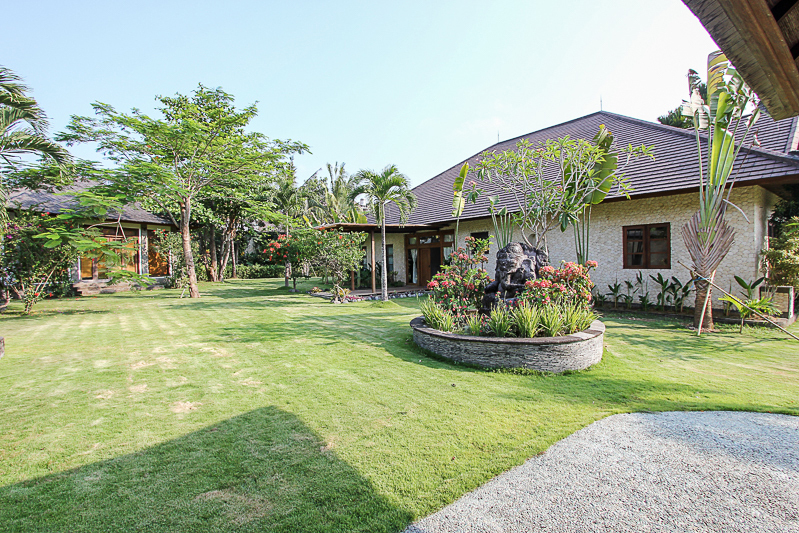 This beautiful & amazing freehold real estate is located in a peaceful neighborhood of Tabanan. 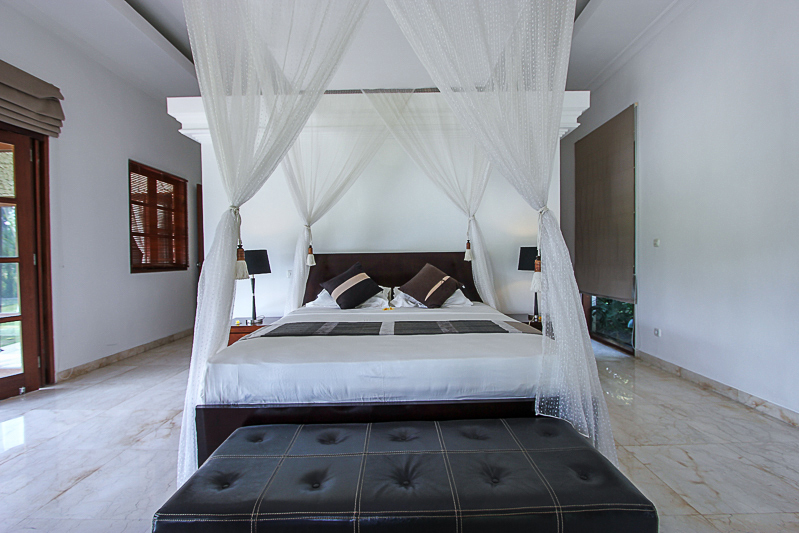 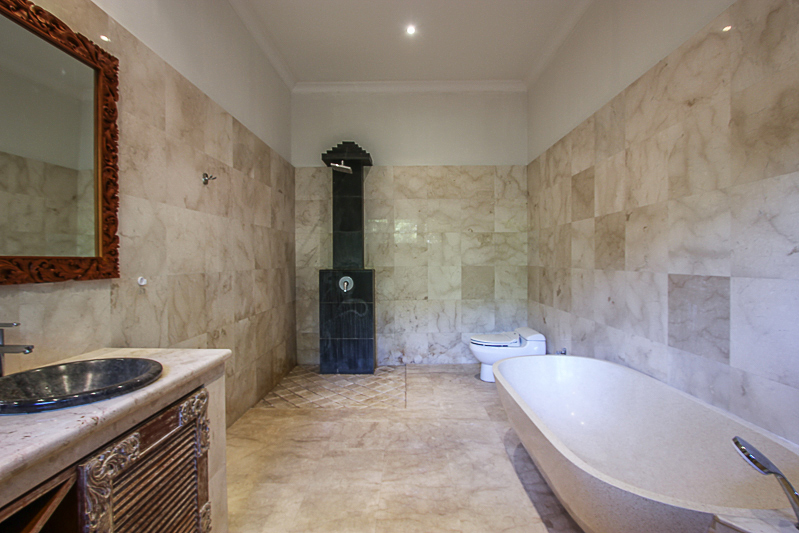 This villa features: -6 en-suite bedrooms with state of the art bathrooms -2 level - AC -2 living areas -2 dining areas -2 fully equipped modern kitchen -10 x 6 m of swimming pool -2 gazebo -separate room for storage -bathtub -internet facility throughout the house -phone line -a secure parking area. 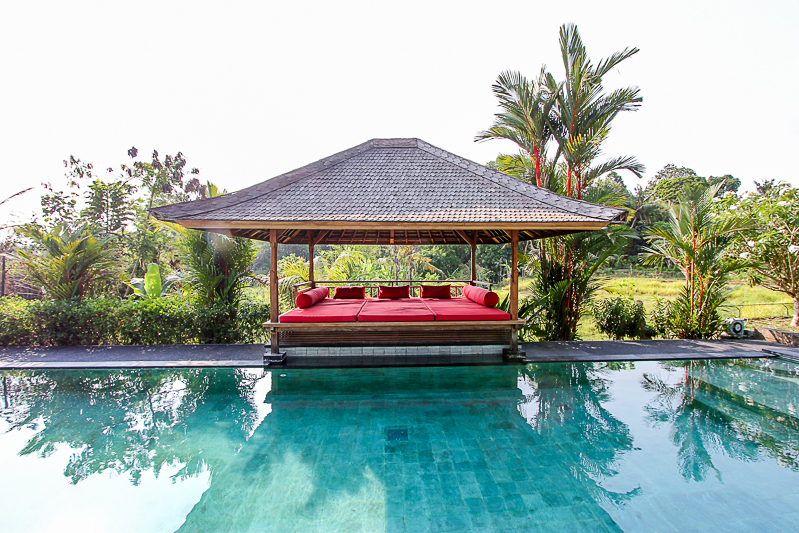 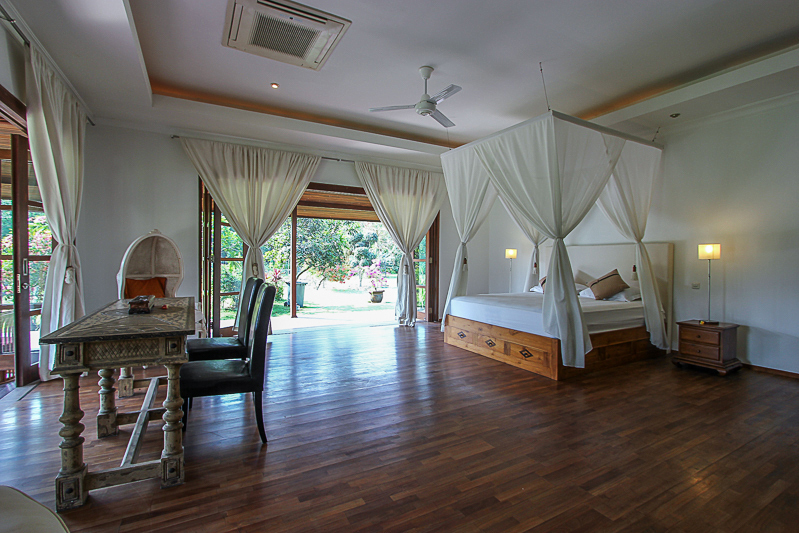 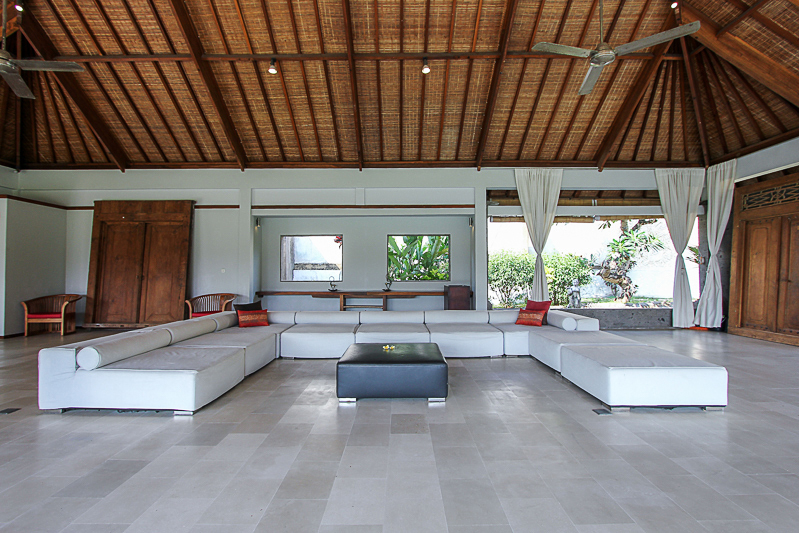 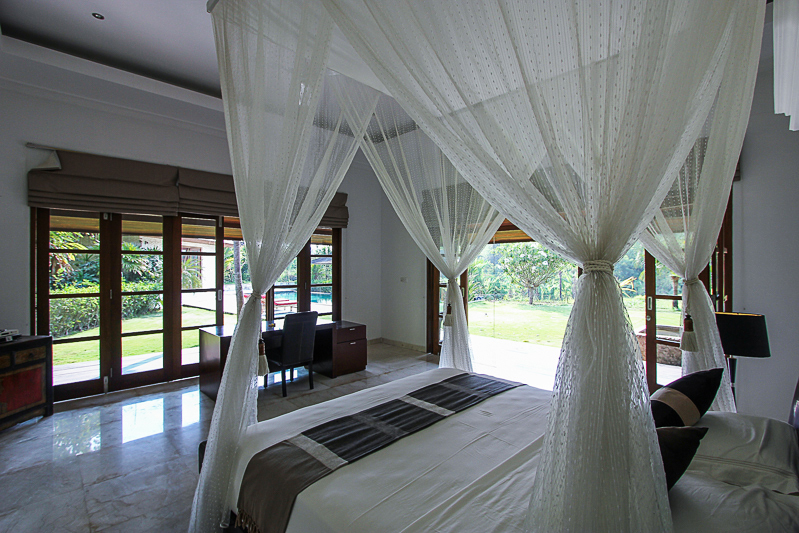 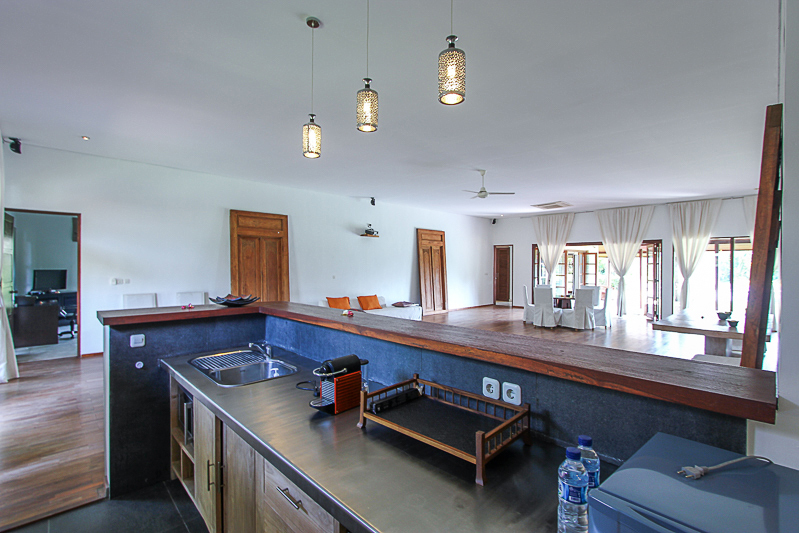 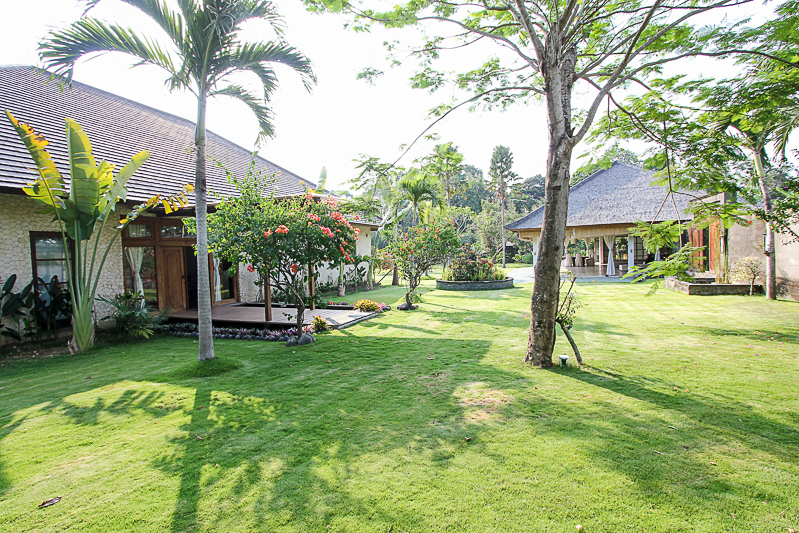 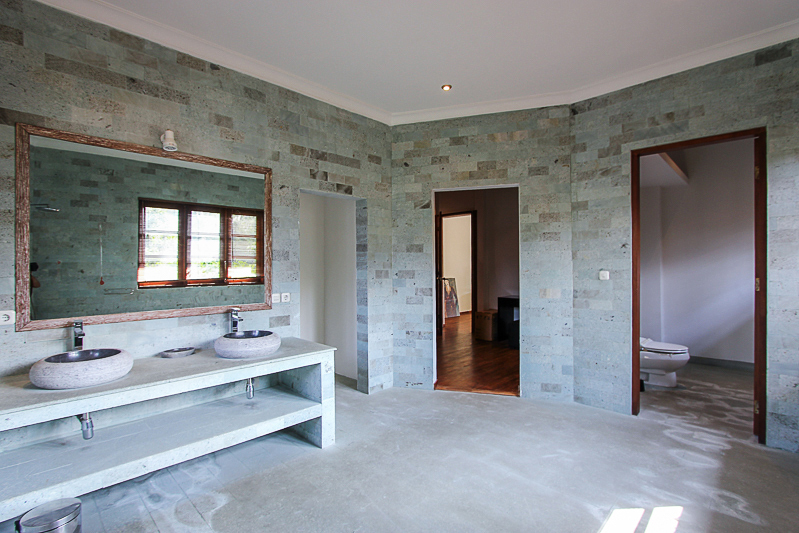 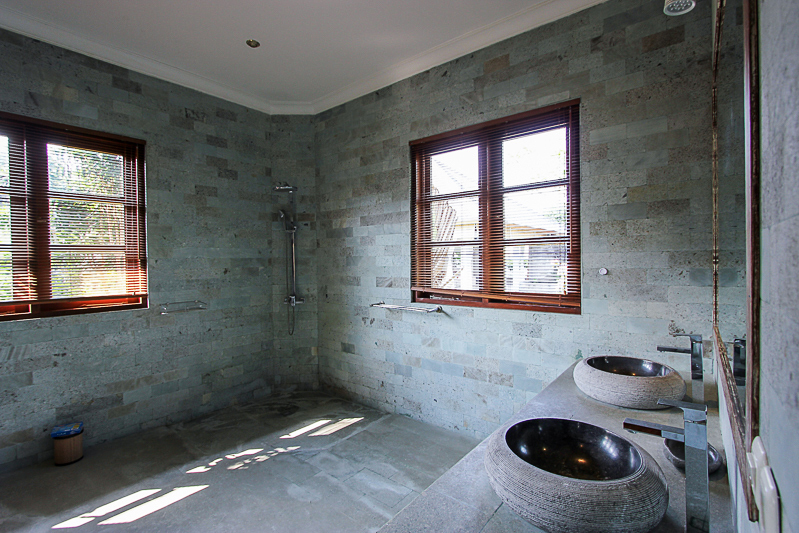 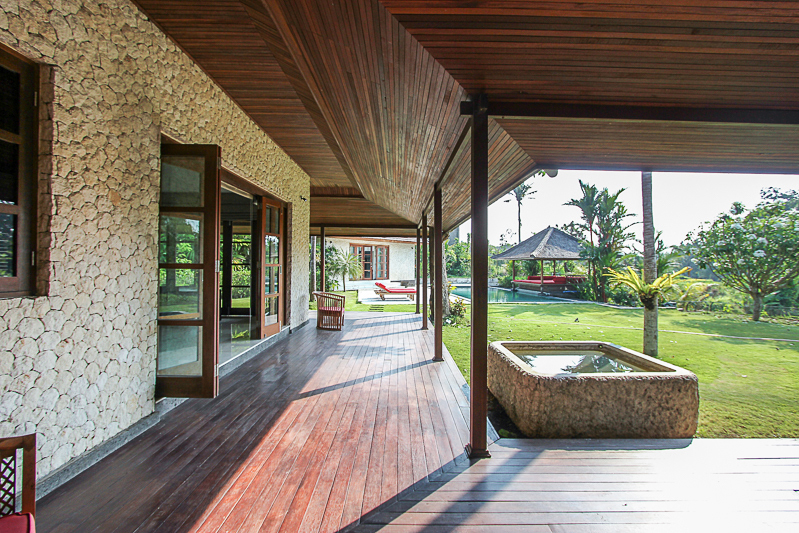 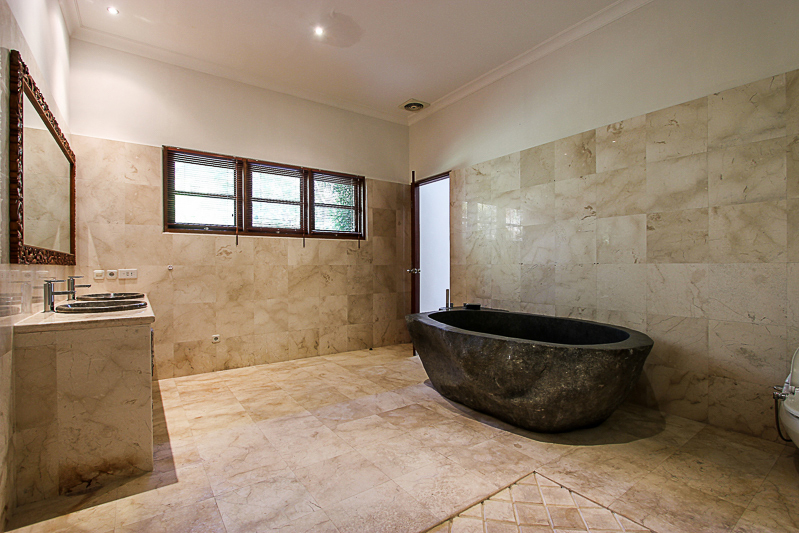 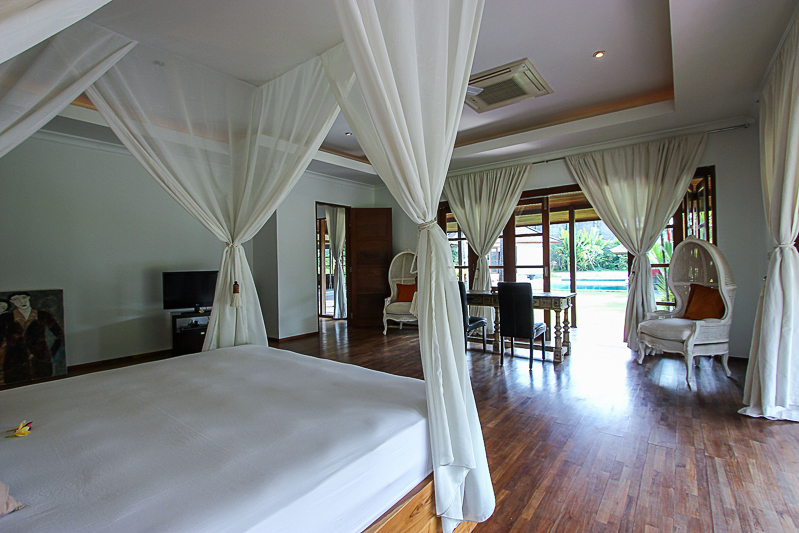 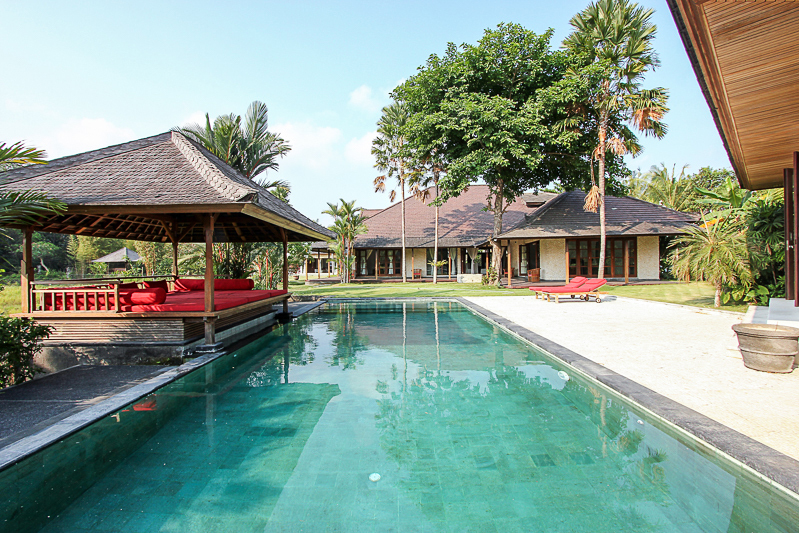 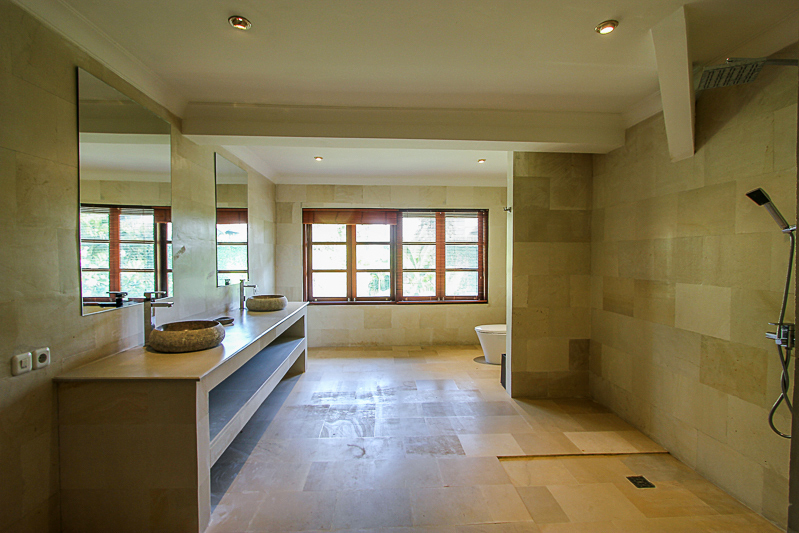 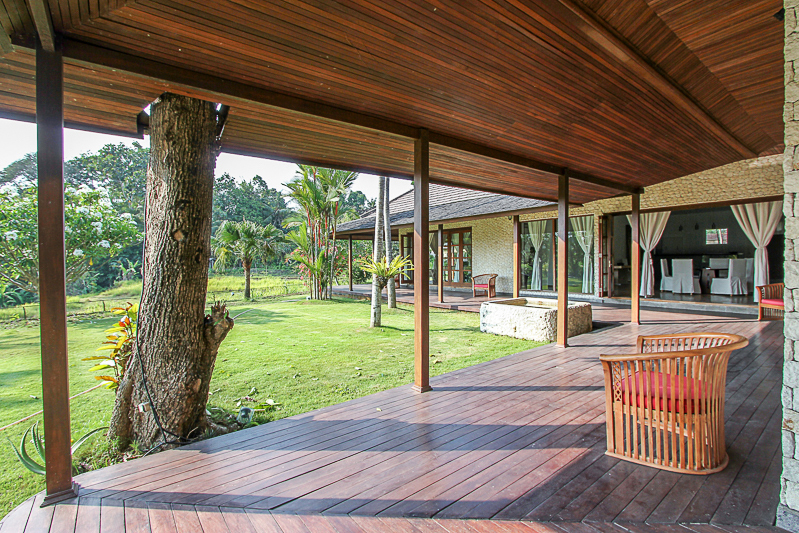 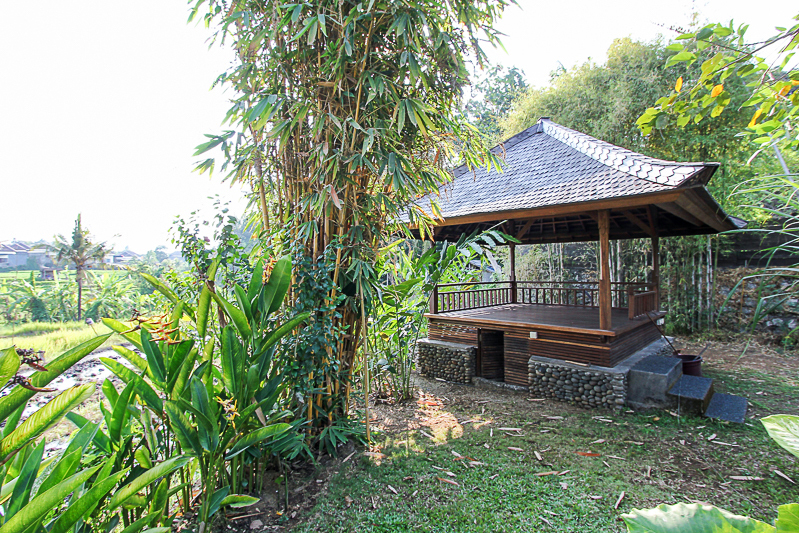 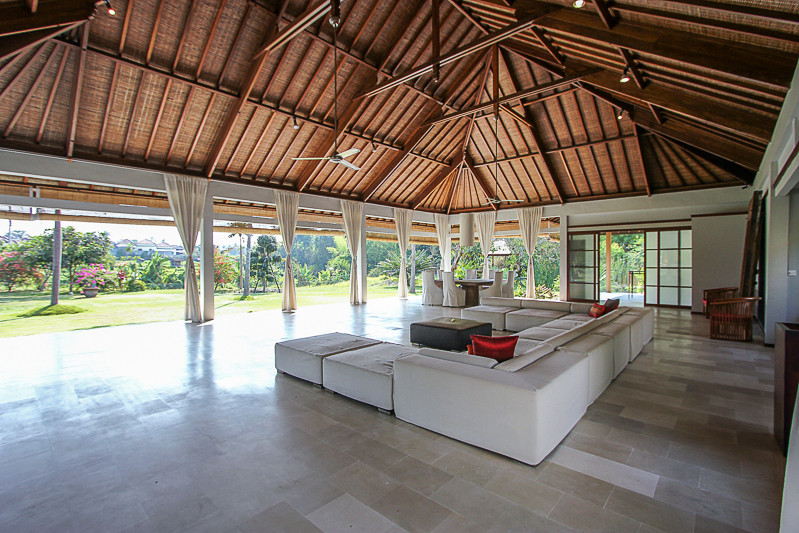 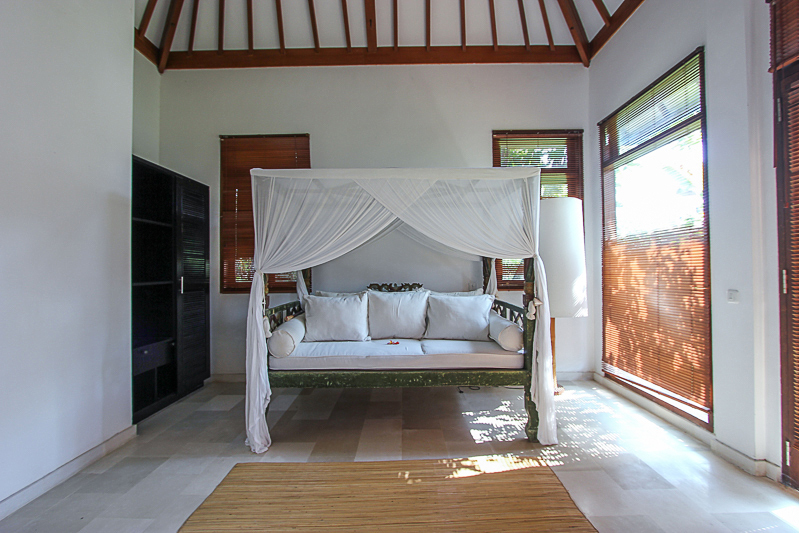 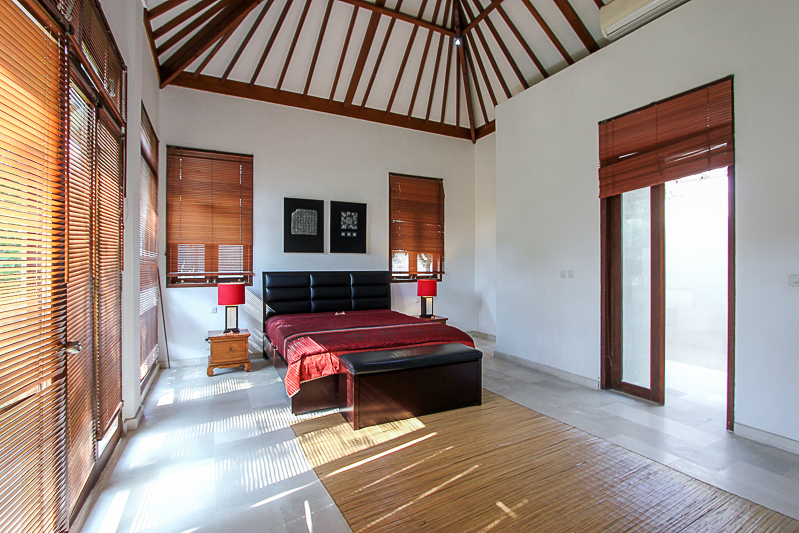 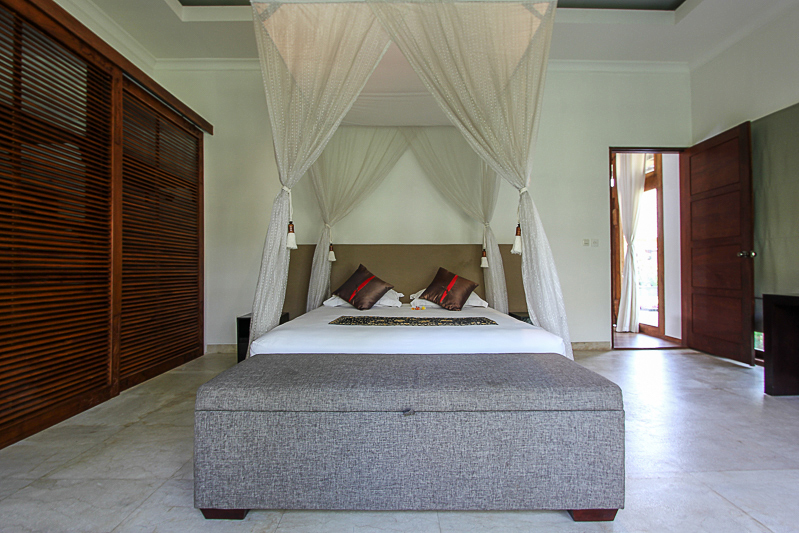 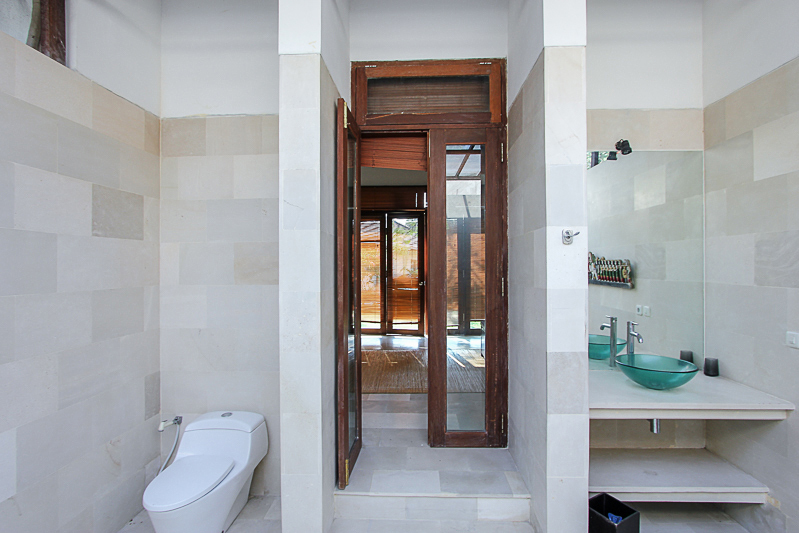 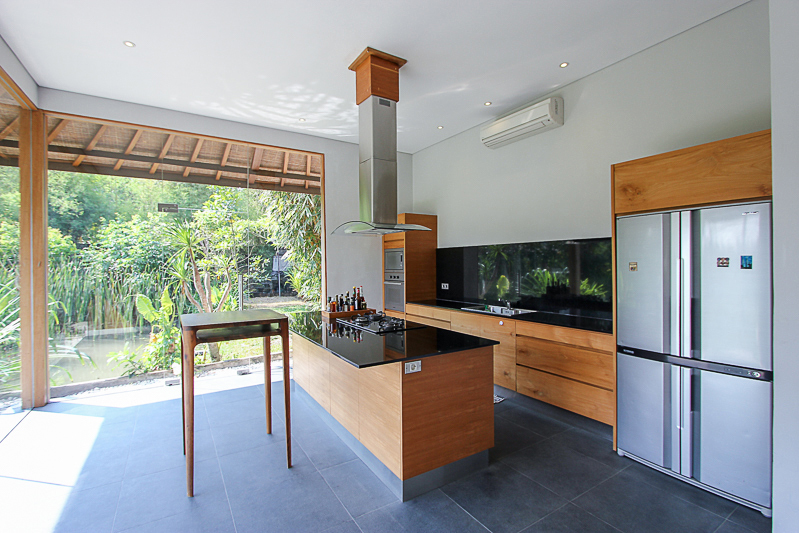 This vacation home available for sale is the best deal you can buy in Bali right now. 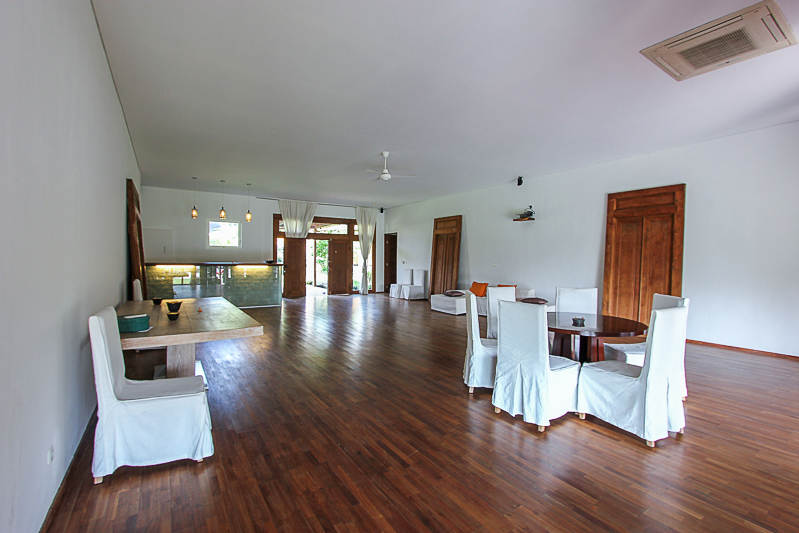 It comes with a big spacious land which gives you the room to build the things of your choice as well. 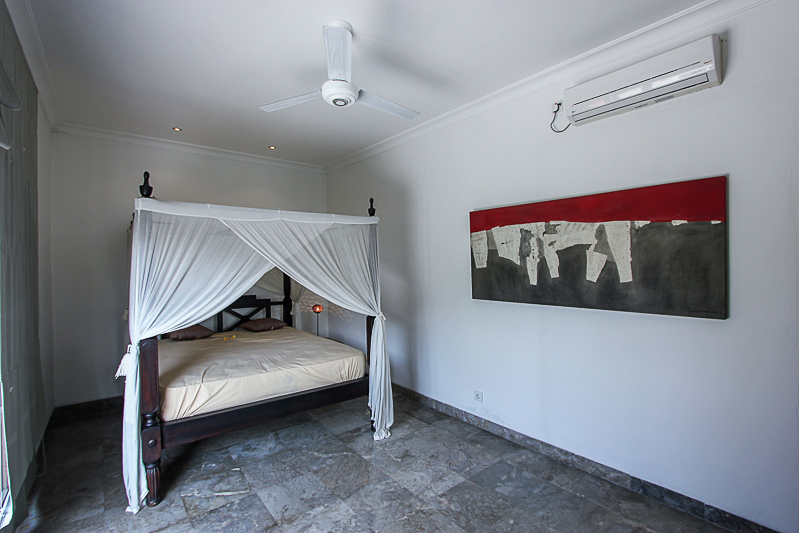 Cherry on top is it's central location just 15 minutes from the beach, market and just 1 hour drive to the International Airport.